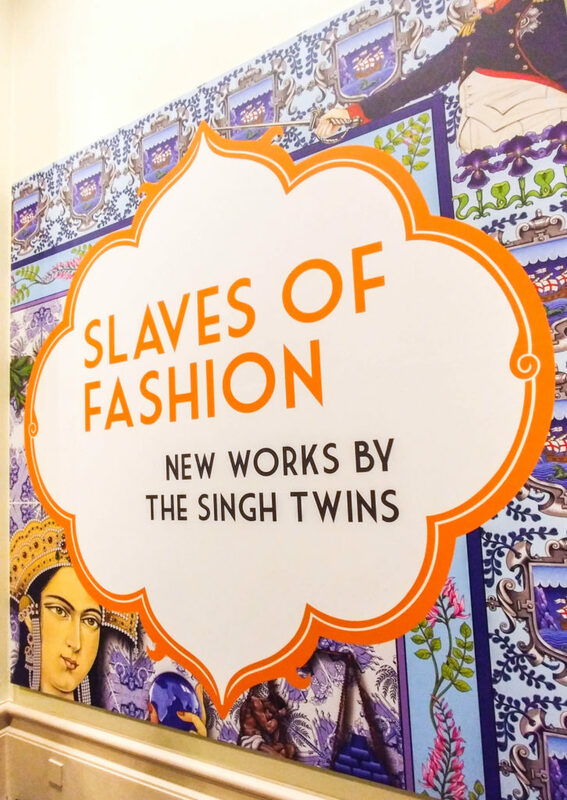 A while ago we made an AR app of a painting for Draw & Code‘s long time friends and internationally renowned artists The Singh Twins. 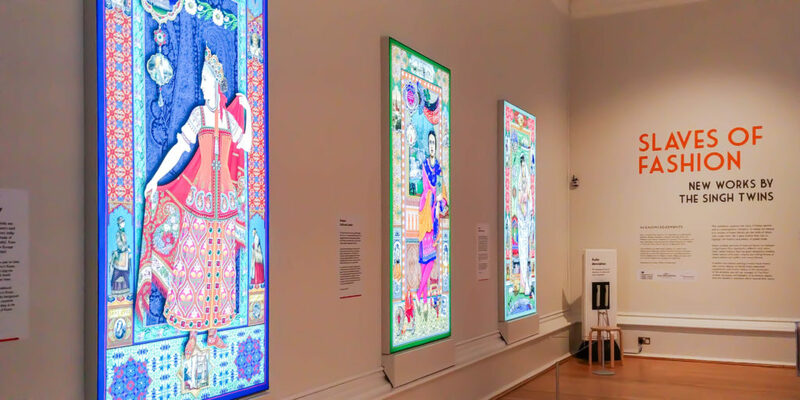 It was a depiction of the Indigo trade throughout history, delicately hand painted in the traditional Indian miniature style, but with a mix of modern and historical culture. 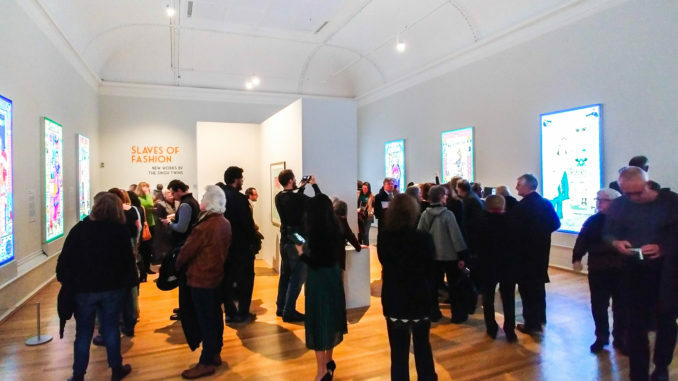 Alongside the twins and D&C’s interactive developer Tom Southworth, I helped to bring the many individual elements of the painting to life by animating them in Unity. 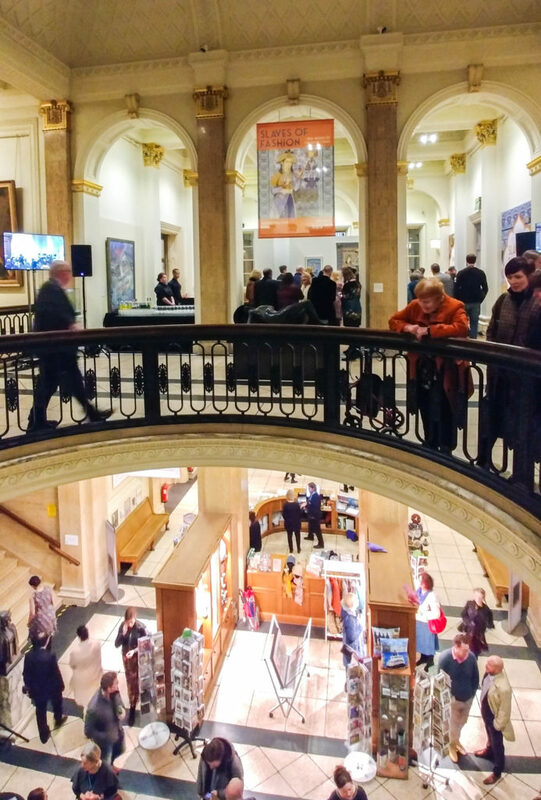 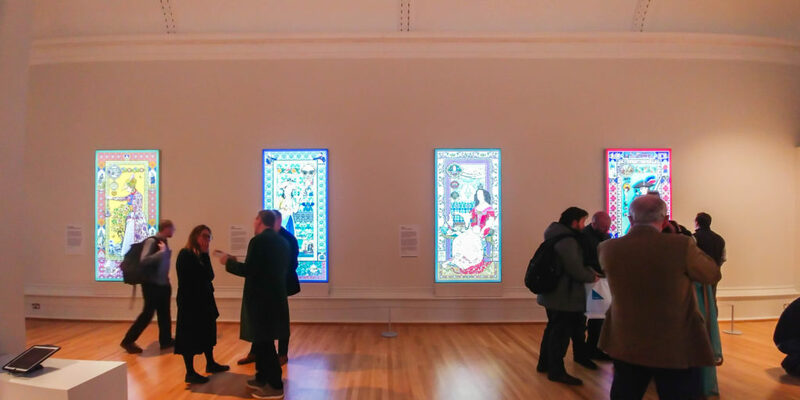 Recently, they opened an exhibition in Liverpool’s Walker Art Gallery, where they showcased 20 new artworks about the history of Indian textiles entitled “Slaves of Fashion” and we were invited along to the private view.